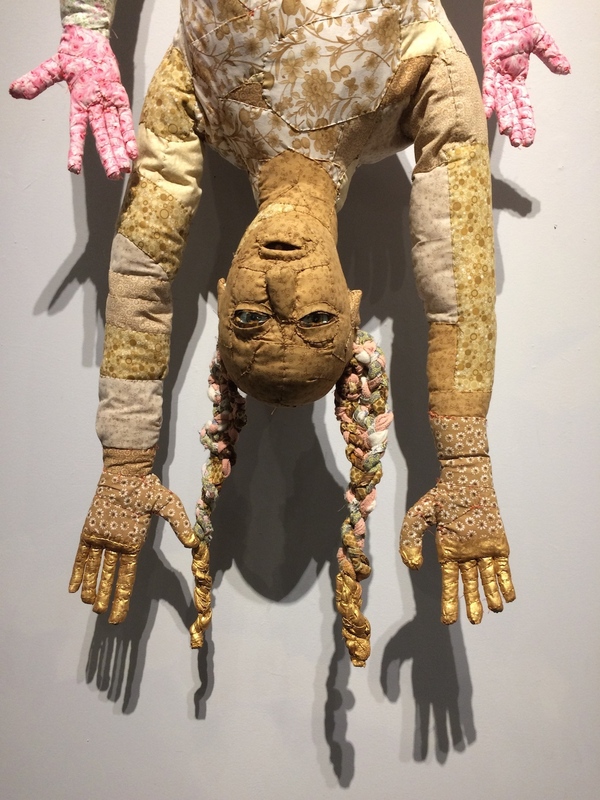 “Untethered, Stories Come Like Charms” is a two person exhibition at Florida Gulf Coast University Gallery in Fort Myers featuring new textile sculptures by FSU Art Adjunct Professor Linda Hall and recent ceramic works by Barbara Balzer. The exhibition opens Thursday October 12th and runs through November 16th. 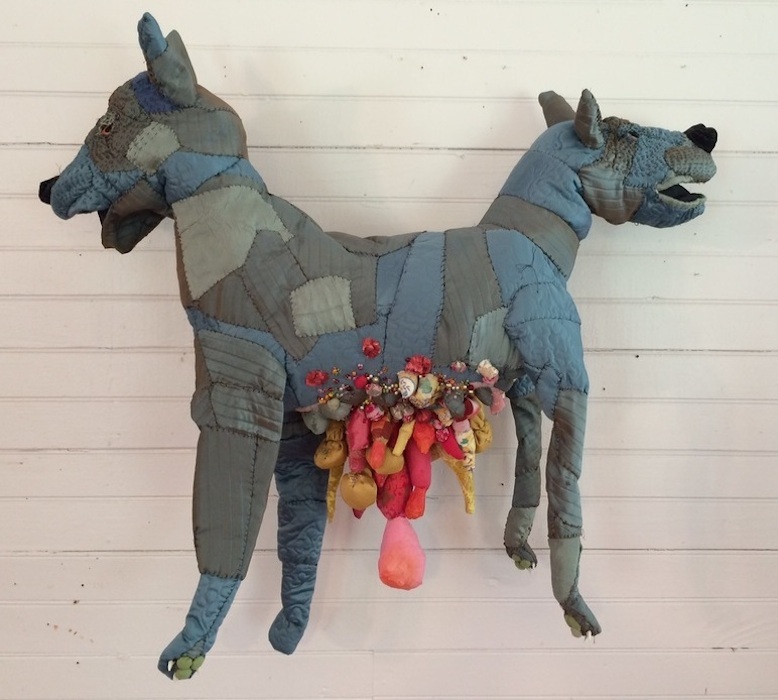 An opening lecture reception and artist talk talks place from 5-7 on the 12th. 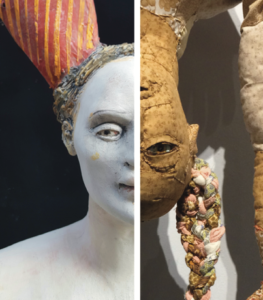 At 5pm there will be a theatrical performance by the FGCU Theatre department featuring masks by Linda Hall at the reception.